I've gotten to know so many amazing and brilliant people from writing this blog, and I would never had expected the blogging community to be so welcoming. 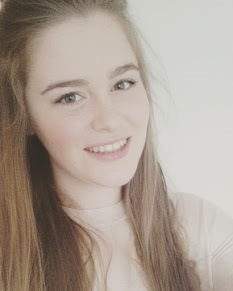 I would list all my blogging baes (ew why did I just say that?!) but you guys know who you are and without such lovely bloggers to chat to and bounce ideas off, I probably wouldn't have as much love for my relatively new hobby. By having this blog I have not only been able to rediscover my love of writing and photography but I have also realised what direction I want to take my life/career in, which is something that I have been unsure of for many years. So where does Geraldine's Wonderful World go from here? I suppose the next step is to blog more. Now I'm almost not in full time education anymore, I will have more free time that I can dedicate to improving my content, photography and the design of my blog. I also would really like to go to a blogging meet up. Due to my location, it is rather hard for me to get to any. There are an amazing group of Plymouth bloggers who have meetups (their most recent one was amazing!) and there are also many bloggers around the Bristol area (who's next meet up on the 9th July), but Somerset is completely lacking with any kind of event, especially ones that aren't on a Saturday! To celebrate the 1 year birthday of Geraldine's Wonderful World, I thought I'd include a birthday party essential, presents. 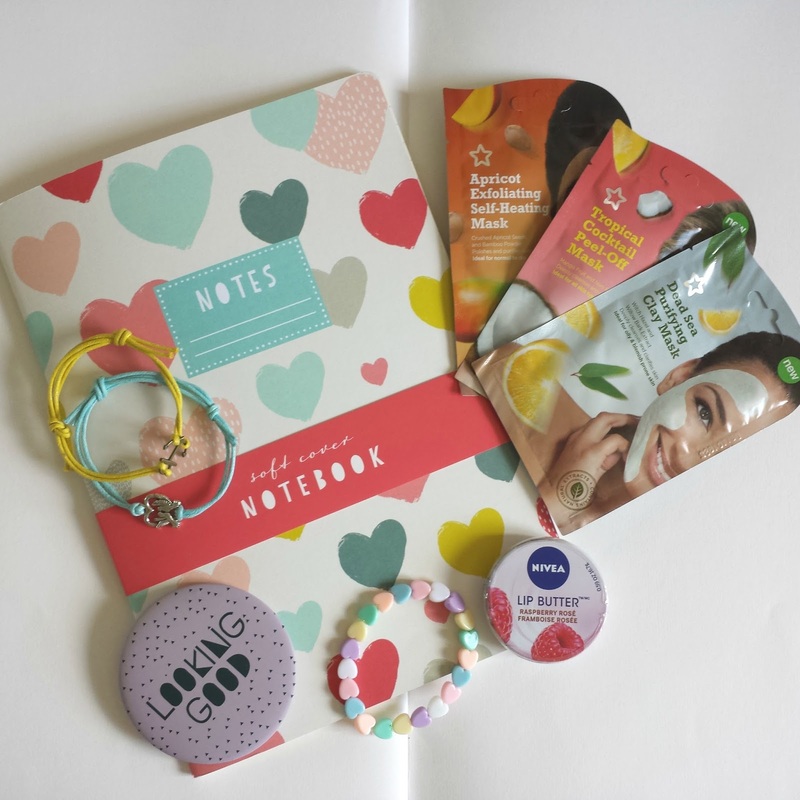 The presents are products that I love (and want to keep if I'm honest)! Just like when I buy people presents, this giveaway is all colour co-ordinated, so I hope that everyone appreciates how long it took me to find matching items! 1. This not an international giveaways, so please don't enter if you live outside the UK! If you do, you won't be able to win. 2. Once the items are sent, they are no longer my responsibility, if they get damaged or broken in the post then no replacements or monetary equivalent will be given. 3. I will need the winners address to be able to post the prizes to them, so if you are under the age of 18 please ask permission from your parent/guardian before you enter. 4. This giveaway ends on the 22nd June at 00:00am. There will be no entries after this point. This winner will be contacted through Twitter by myself. So proud of you hun, hopefully many more years to come! whoop yay for you girl!!!! 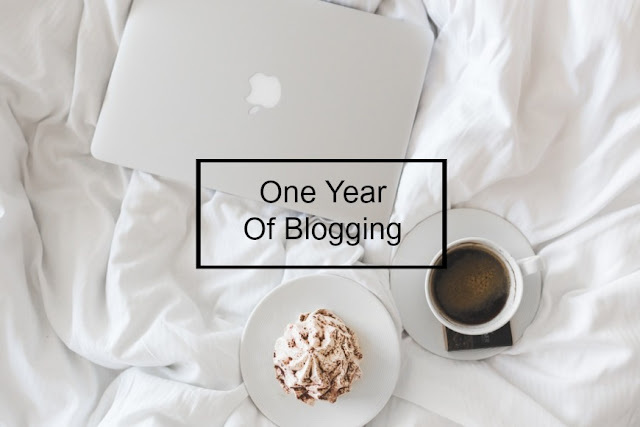 A year goes so fast ^_^ To more great blogging!